Today, March 27th, 2018, is 'Diabetes Alert Day'! What is 'Diabetes Alert Day'? 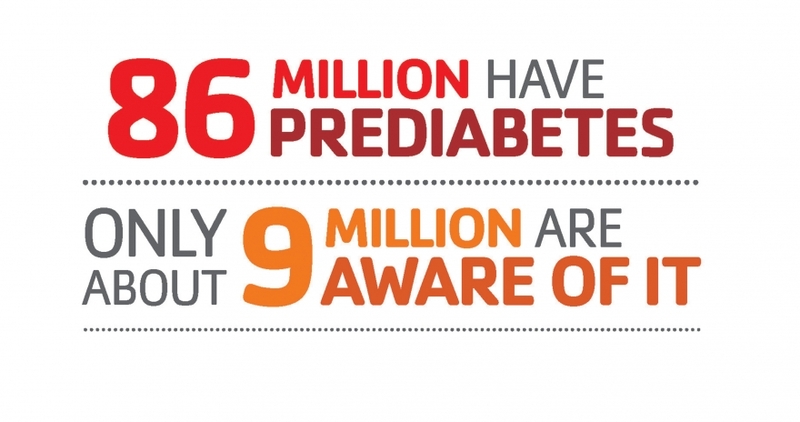 March 27th is the American Diabetes Association’s one-day wake-up call that focuses the public’s attention on learning their risk for developing type 2 diabetes. The Association encourages the public to take one minute to take the Diabetes Risk Test, because it can protect you for a lifetime. The Diabetes Risk Test asks users to answer 7 simple questions about their weight, age, family history and other potential risk factors for prediabetes or type 2 diabetes. MWLC is an official Diabetes Risk Test location. We encourage you to stop into any of our 32 locations today to take this simple quick test and also have a free blood pressure check. High blood pressure is a risk factor for type 2 diabetes. Today, MWLC clinics will have ADA ‘type 2 preventative tips’ and MWLC staff on hand to assist those who wish to learn more about healthy eating and our services. After all, MWLC offers customized, medically supervised weight loss services that are designed to help improve the medical conditions associated with type 1 and 2 diabetes!